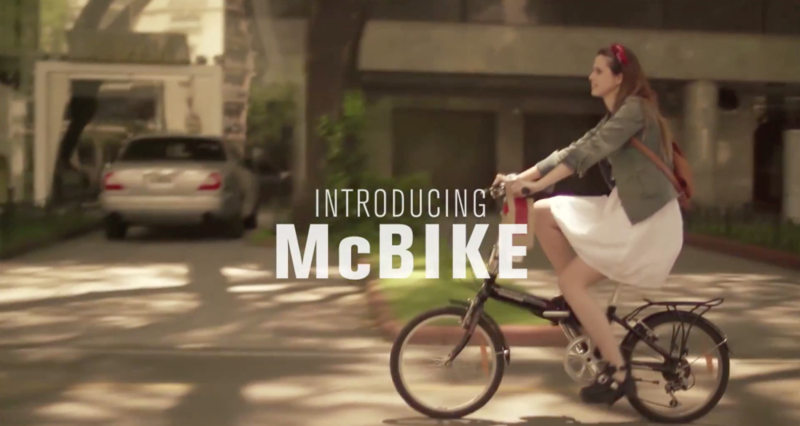 Argentinian agency Tribal Buenos Aires came up with the neat idea of McBike. Riding on the idea of moving towards sustainable energy and healthier lifestyle the McBike suggests as a subtle introduction towards the future. 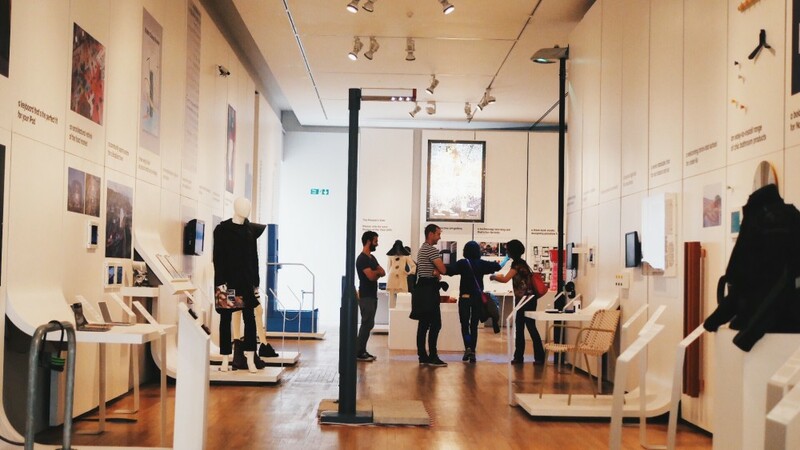 Kickstarting their campaign in Copenhagen, Denmark it is slated to make its presence across the globe. 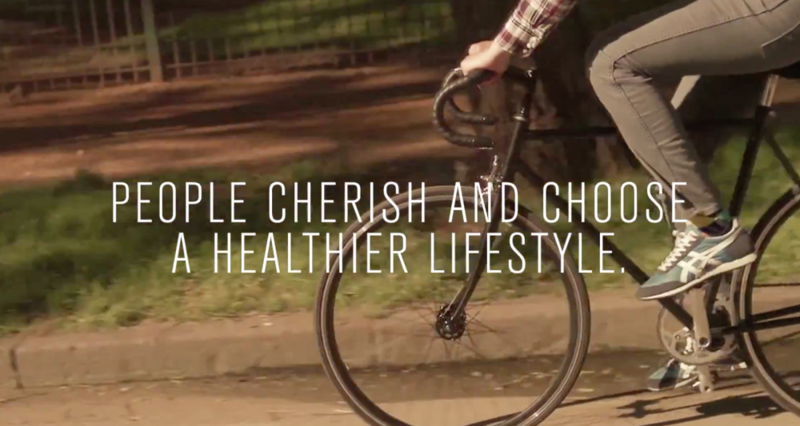 Never would you imagine putting cycling and McDonalds together now would you? 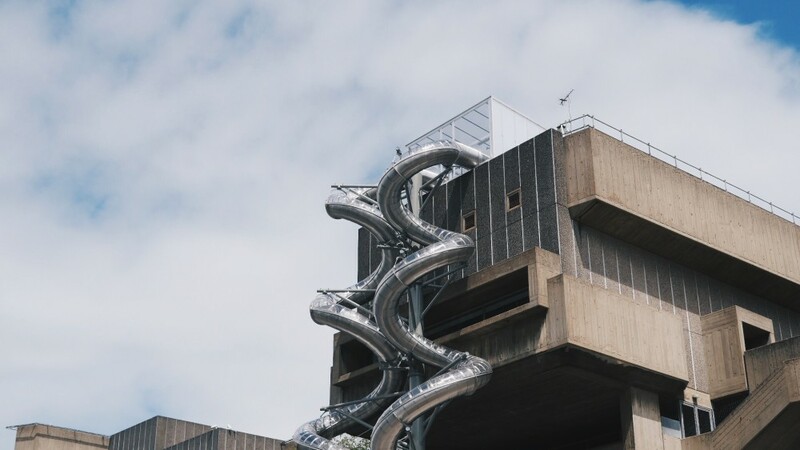 LONDON – Carsten Höller : Decision exhibition which now runs at the Hayward Gallery Southbank Centre till the 6th of September 2015 is one that is for sure not to be missed. 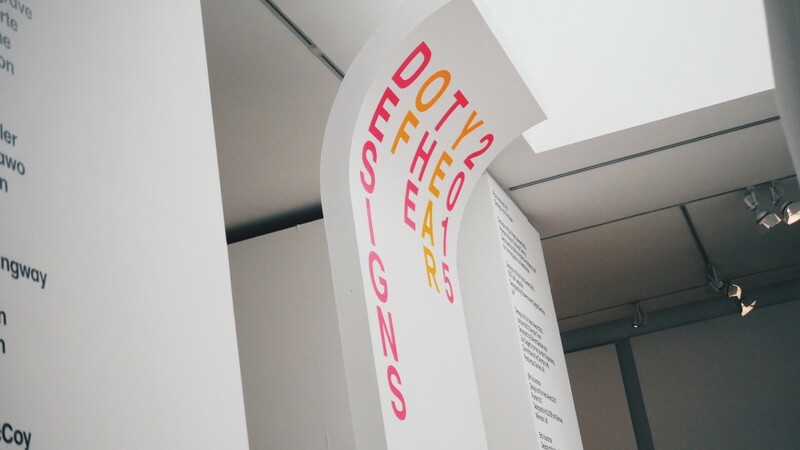 Playing on the idea of decision-making, uncertainties and doubt – the works left us walking away in between the grey area of knowing and not knowing. 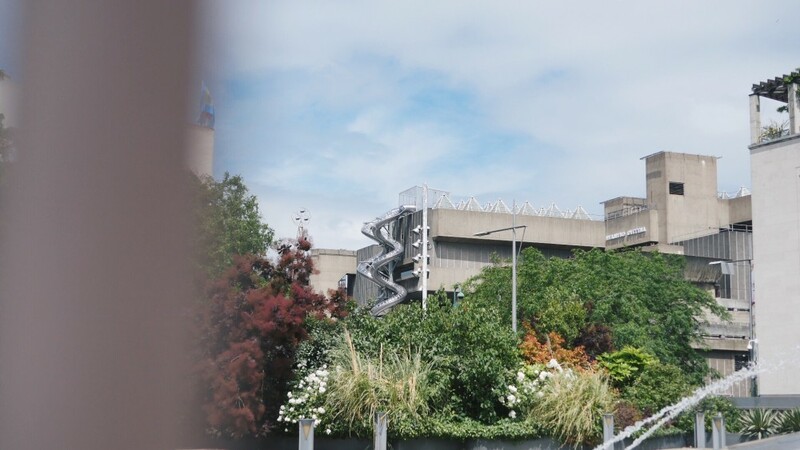 Oh and what better way to exit an exhibition than a 3-storey high slide? Salam DSH! I am M.Suhaimi and currently the Creative Designer for Awakening Arts – an independent Muslim Design Movement. 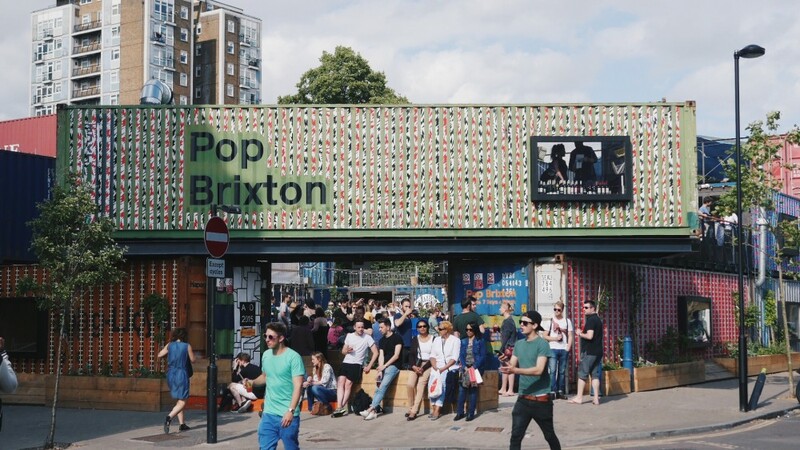 LONDON – We checked out Pop Brixton earlier and were greeted with live music and good vibes all around. 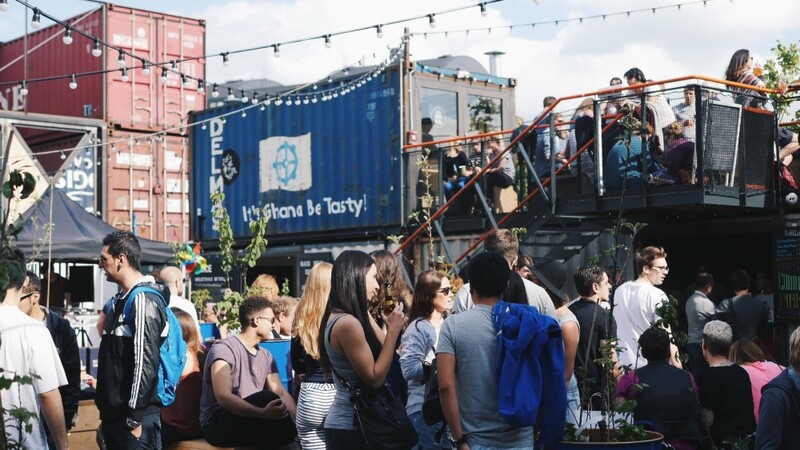 We love the atmosphere and it was nice to see the community get together. 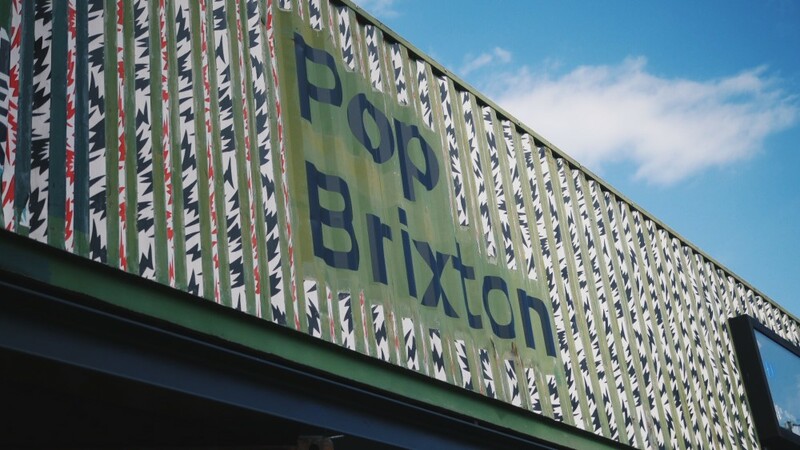 Surrounded by quaint shops, pizza, drinks, sushi, chocolates, pastries, fashion, music – what better way to spend your evening? Hello guys! I’m Renyung! 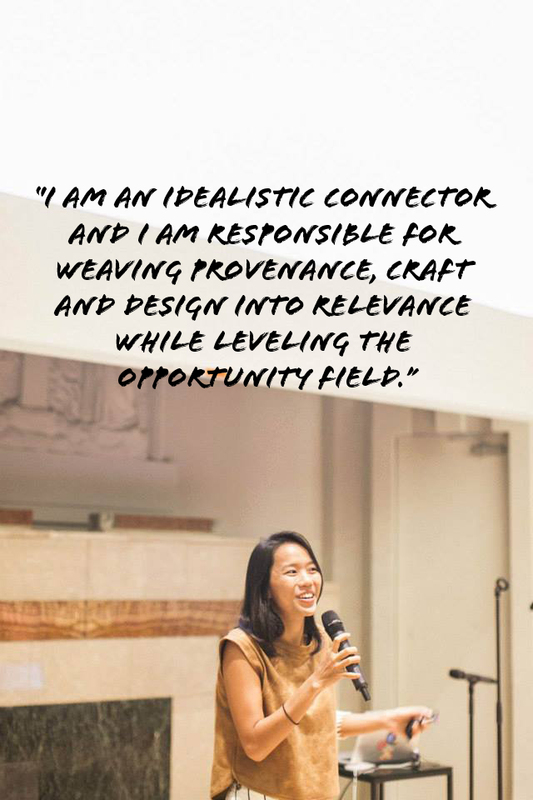 I was trained in sociology, graduated from the London School of Economics with a thesis in social entrepreneurship; worked in the travel industry and eventually, after starting and closing a co-working space and crowdfunding platform, am now working towards making textile artisanship in Asia sustainable and relevant in the form of MATTER. Hey there! I’m Khai Seng. 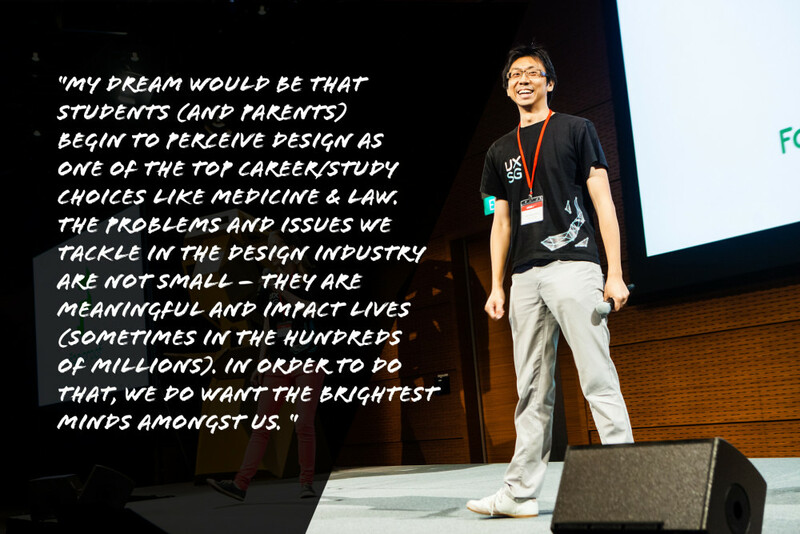 I’m part of the (self-)organizing committee for User Experience Singapore (UXSG), which is a community platform for experience design practitioners run by fellow practitioners like myself. 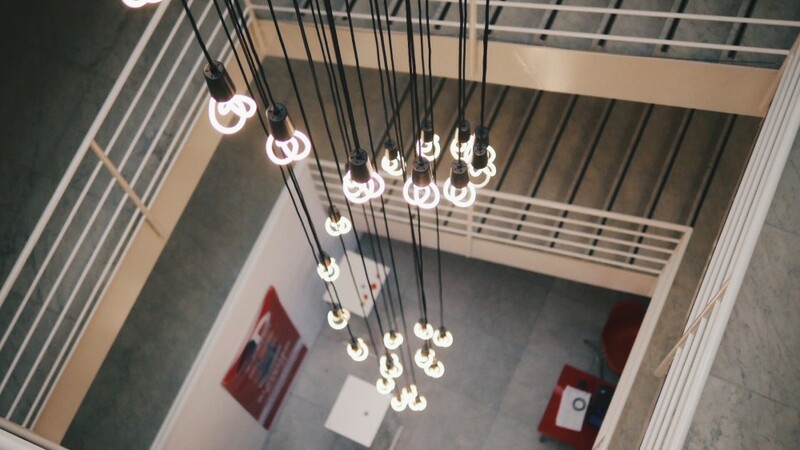 UXSG includes monthly meetups, weekend workshops and a conference that has run for the last 2 years. 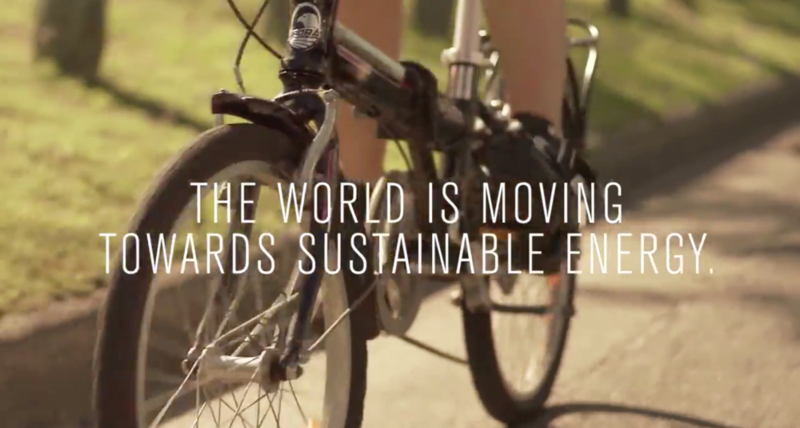 VOLVO just came up with a super sleek design to increase road safety for cyclists. 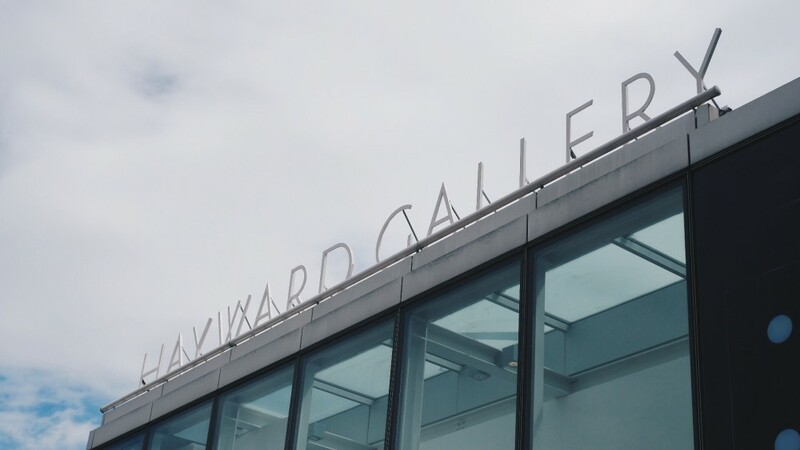 We’ll let the video do the talking. Hello! We are Bandwagon! We are a music business responsible for connecting you to music that you love. 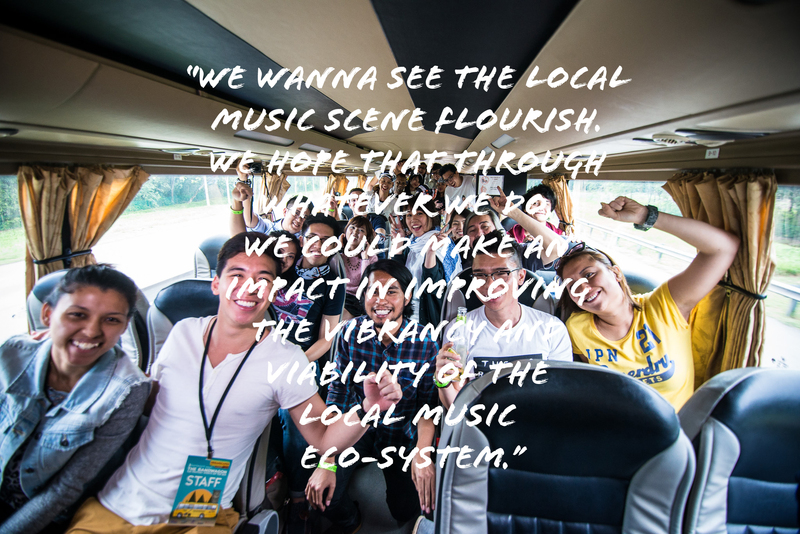 We believe people should know about live music and our vision is to connect people to it!